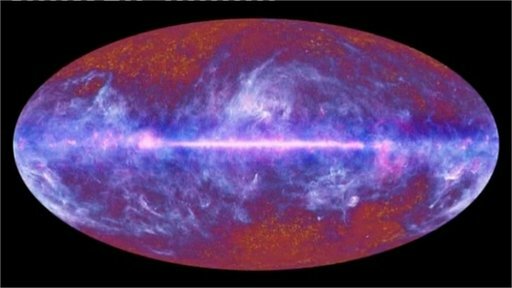 An extraordinary new image of the universe has been unveiled by the European Space Agency, pieced together from photos taken by the Planck space telescope. The telescope was sent into space last year to survey the "oldest light" in the cosmos, and took just over six months to assemble the map. Researchers say it is a remarkable dataset that will help them understand better how the Universe came to look the way it does now.